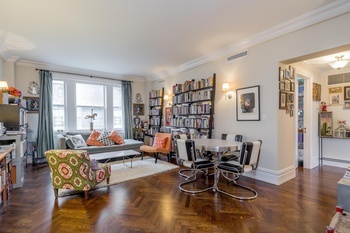 Move right into this absolutely fabulous three-bedroom home at nearly 1500 square feet in one of the best run Prewar Condos on the UWS. An elegant and proper entry Foyer with coat closet. Stunning chef’s kitchen consists of outfitted custom cabinetry, pantry, top of the line appliances and ample stone counter tops. Large Walk in closet in the hallway completely outfitted, herringbone floors throughout and beautiful crown moldings. 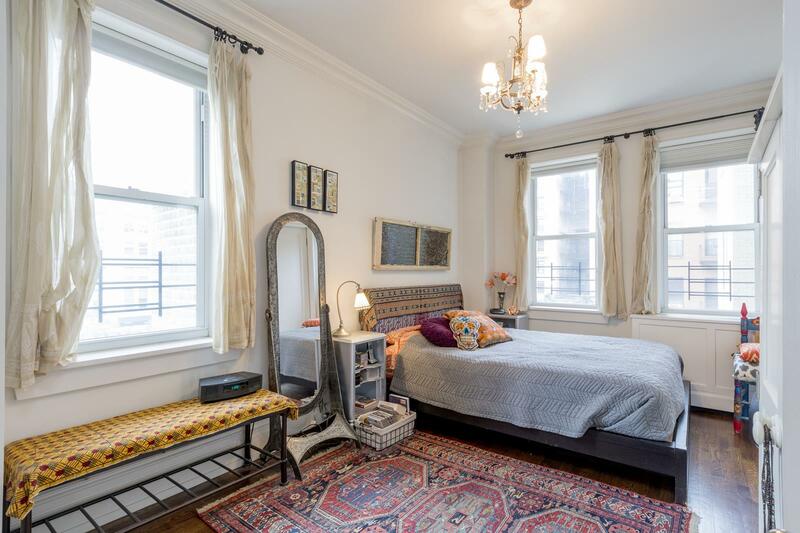 Third bedroom was converted and has a large South window, very large second bedroom with two closets. Master bedroom has Southern exposure with an en suite windowed bath and walk in closet. 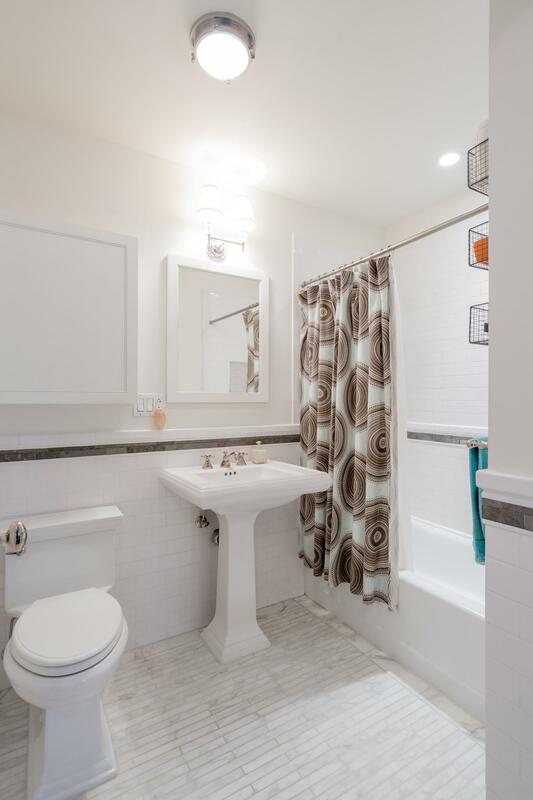 Both bathrooms are outfitted with Waterworks fixtures, marble with lots of pre-war charm. 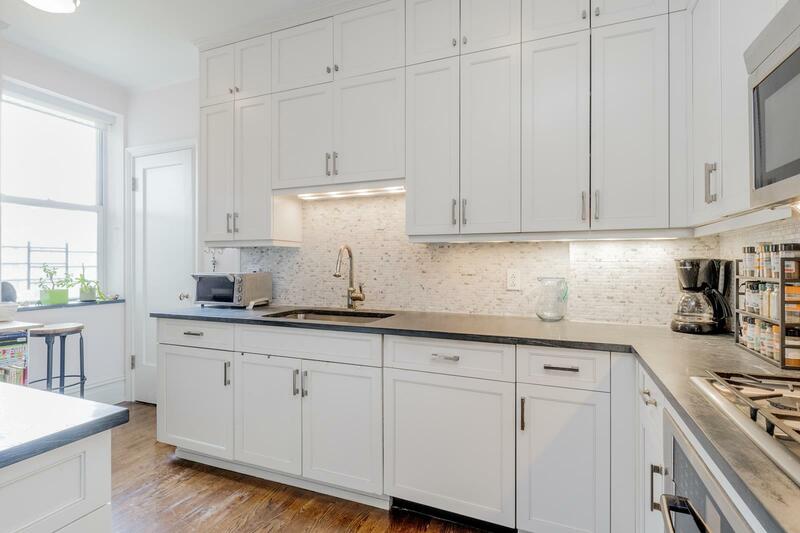 Residents at 610 West 110th Street enjoy a beautiful renovated Lobby with 24 hr doorman, live-in super, immaculate basement which offers exercise room, bike storage, laundry room with large capacity W&D, and a community room which opens into a lovely planted outdoor patio. Pet-friendly building. There is $425 monthly assessment. 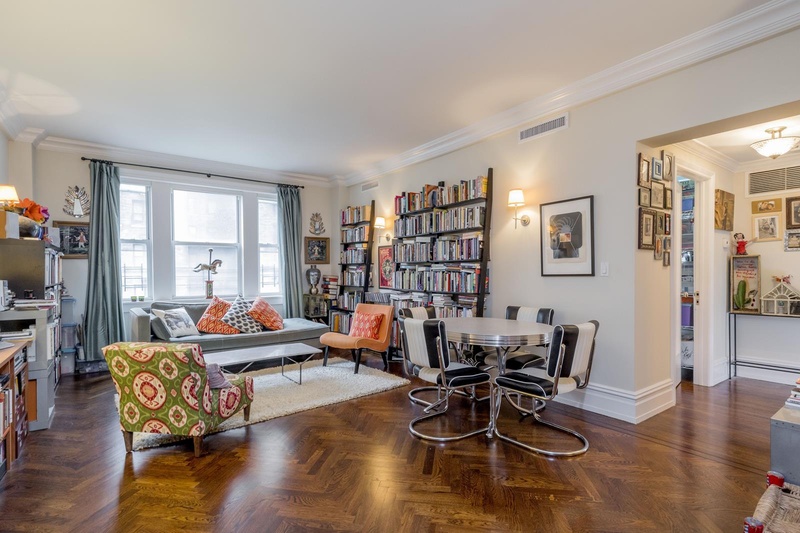 Move right into this absolutely fabulous three-bedroom home at nearly 1500 square feet in one of the best run Prewar Condos on the UWS. An elegant and proper entry Foyer with coat closet. Stunning chef’s kitchen consists of outfitted custom cabinetry, pantry, top of the line appliances and ample stone counter tops. Large Walk in closet in the hallway completely outfitted, herringbone floors throughout and beautiful crown moldings. 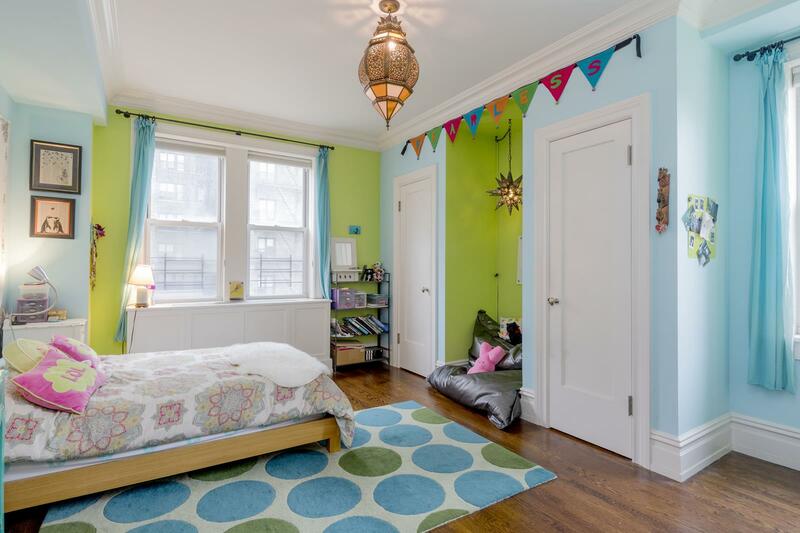 Third bedroom was converted and has a large South window, very large second bedroom with two closets. Master bedroom has Southern exposure with an en suite windowed bath and walk in closet. Both bathrooms are outfitted with Waterworks fixtures, marble with lots of pre-war charm. Residents at 610 West 110th Street enjoy a beautiful renovated Lobby with 24 hr doorman, live-in super, immaculate basement which offers exercise room, bike storage, laundry room with large capacity W&D, and a community room which opens into a lovely planted outdoor patio. Pet-friendly building. There is $425 monthly assessment.